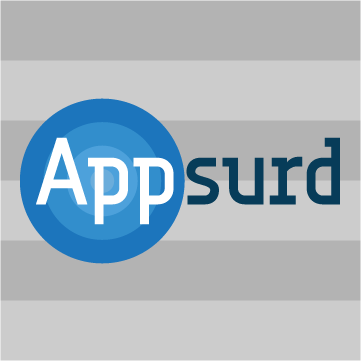 Appsurd is a Dutch indie game company run by three young and enthusiastic developers whom are specialized in mobile games. Meet our developers and artist. Click here to get to know the people behind Appsurd: the developers and the artist. Last week we have been working on the development of WeWords. 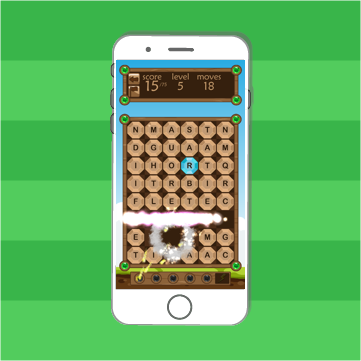 This will be an competitive word game, which you can play online. In May 2018, the name of the company was changed into Appsurd, and the apps from Orchestral Games were adopted to have a much broader scale of apps available. © 2013- Easetemplate All Rights Reserved.